The Picnic Press are coming to the North side soon. And we know just the place for our first stop. Any idea where this is? Cremorne Point! 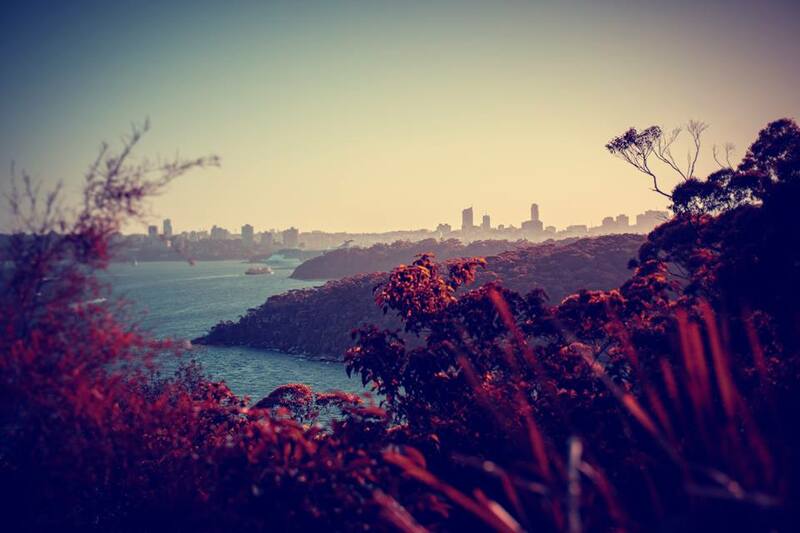 It’s a brilliant little walk, very easy and rewarding with arguably the most spectacular views in Sydney. Ah not Cremorne Point Kristy, although that is a very beautiful spot for a picnic with a view. We’ll be heading there too eventually 🙂 Keep you posted!